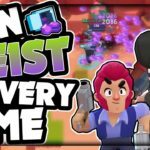 Bounty is one of the most played event after Gem and Grab, It is also very interesting, You have to hunt enemy players down. 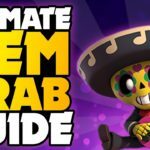 Let’s Checkout Bounty Event Facts, Rules, Tips, Best Brawlers, Maps & Much more, Read till the end. There are two teams present in Bounty, 3 on each side. The main objective of the game is to kill as many enemy Brawlers as possible. 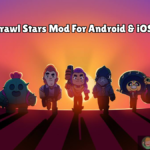 Each player starts with 2 stars on his head, On killing enemy Brawler, He will have one star added, On death whatever stars he might have gathered, Resetted back to two. At the end of 2 and half minutes, The team with most stars wins the match. Bounty event maps are different from other events, Long range Brawlers dominate in Bounty. 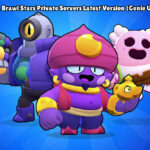 In Bounty, As you have to get a maximum number of kills without being dead, If you die you will lose your stars, You have to mostly run and gun, Brawlers like Piper, Brock works awesome, As they have high DPS as well as good amount of range. Try to get the star at centre at beginning of the game. Brawlers with high AOE damage can damage multiple enemies grouped at an area, Which will pave way for close combatters. If you are losing the game, Don’t setback with your team, Go aggressive, Chase the person having more stars, Kill him and try to rise your score up or will lose. If you are winning side, Don’t panic up, Just retreat back and defend against the enemy team. 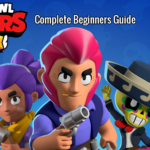 Choose long range Brawlers or the Brawlers which I am going to mention below to excel in the bounty. 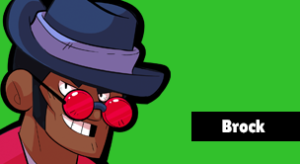 Brock is one of the fantastic Brawlers, Having long range with high damage per second, As the main objective of the game is to get maximum kills without dying, Brock can help your team to get more kills and points without dying. He has to be protected properly, His super can damage multiple enemies at once. 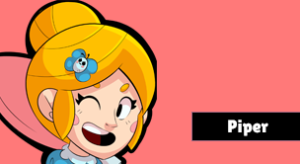 Piper is also very good high DPS long ranged sniper like a shooter, With 2 proper shots, She can kill almost all low DPS Brawlers, She can go bit aggressive and could retreat back with her Super. 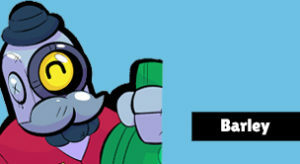 Barley does a decent performance in Bounty, He can damage multiple enemies at once, Throw over walls, So that other long range shooters could easily take off other Brawlers. His super can of course make enemy go back, He can get your team some valuable time. 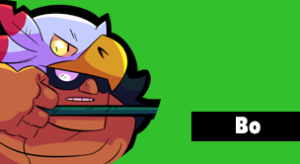 Bo is long ranged eagle eye shooter, Shoots explosives at a long range, He can run and gun and easily fetch some good kills for his team, His super can be used to plant bombs. 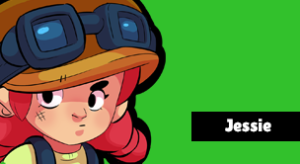 Jessie is one of the powerful Brawler for Bounty, With her bouncing ability, She can damage all the Brawlers closer, Her turret could help her defending very well. 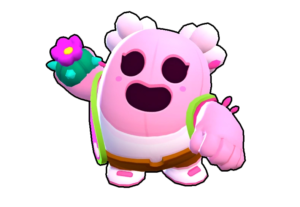 Read more about Jessie’s Bouncing Ability. 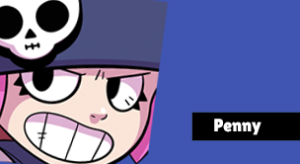 Penny is upgraded version of Jessie, She can shoot enemies from very long range, Also damage the ones behind, With her turret, Her mortar can constantly damage enemies from behind. 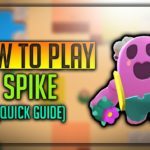 Spike also does a very good damage in Bounty, As he has very long range and the cactus bomb splits once again, He can get good kills from long ranges. 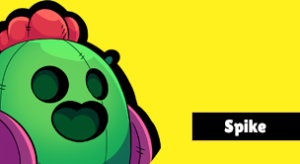 Ricochet, Mortis, Dynamike, Crow also good in the game if used properly. Below are the Bounty maps present, Click it and download whatever you want. 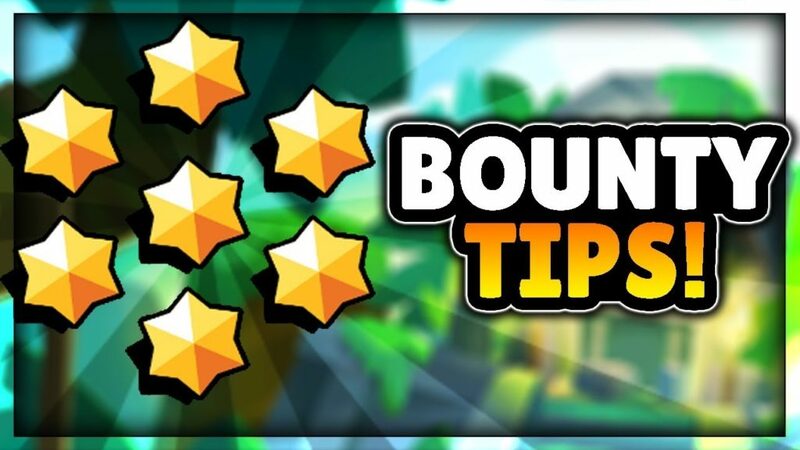 We hope you have liked the article on Bounty Event Tips, Guide, Best brawlers, Follow all the tips and you will win every time, Subscribe to Happy Time Games and press the bell icon to receive updates instantly.